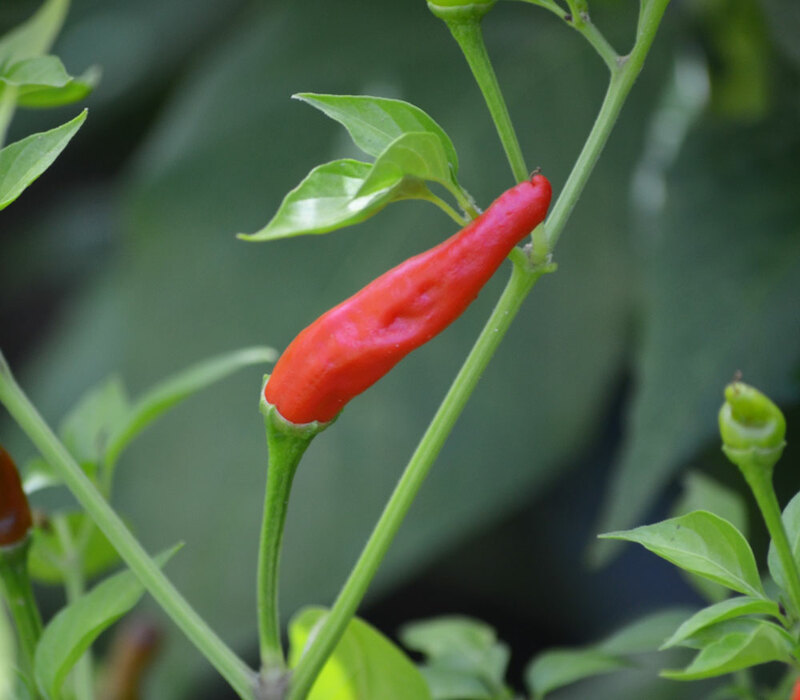 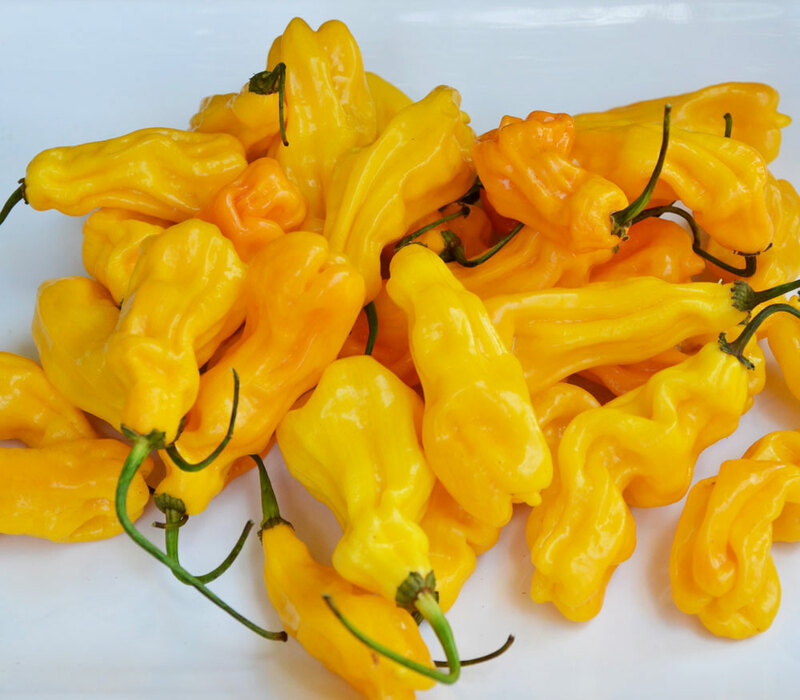 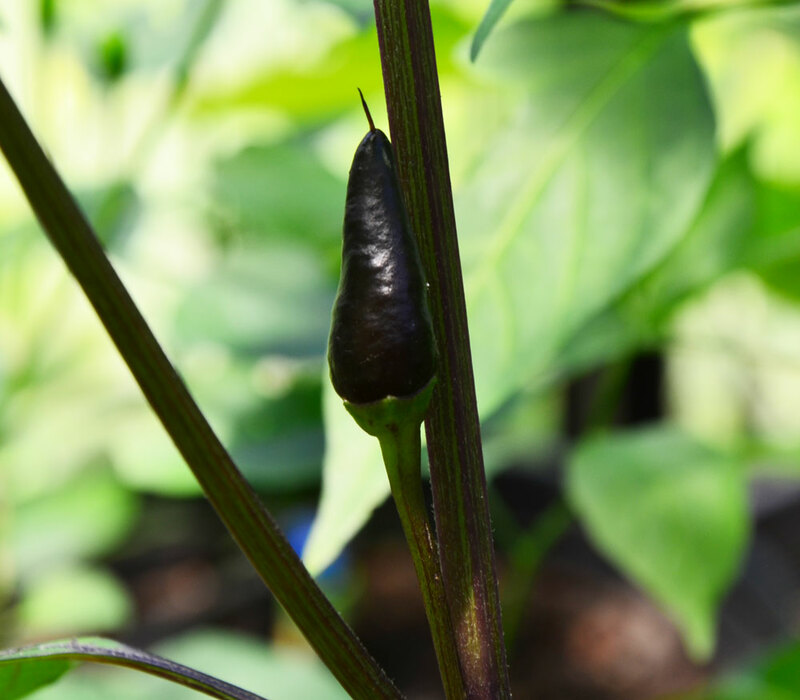 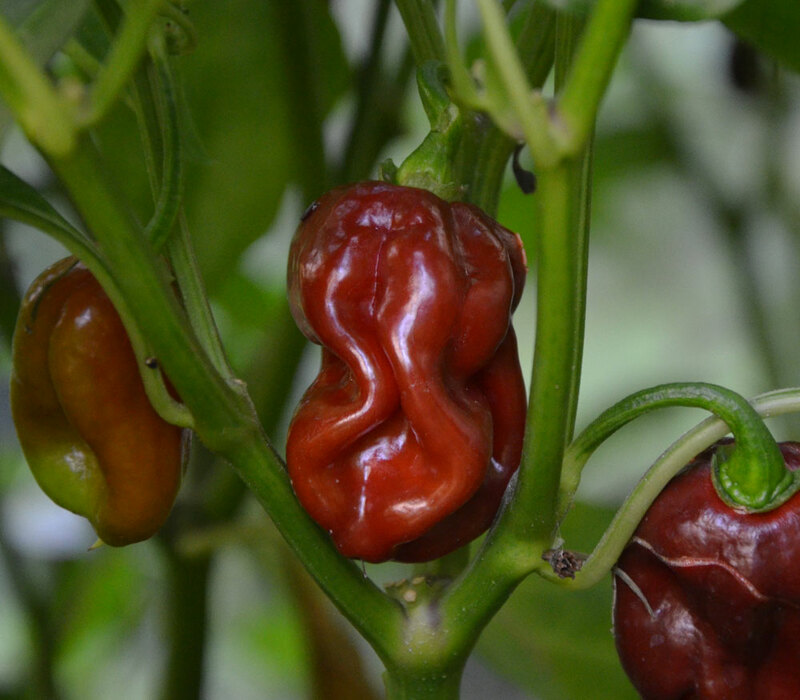 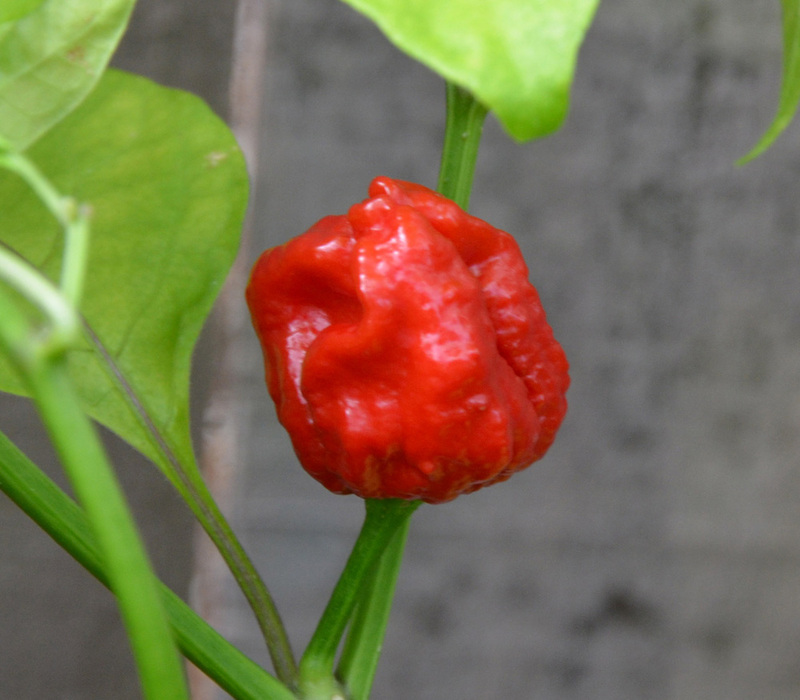 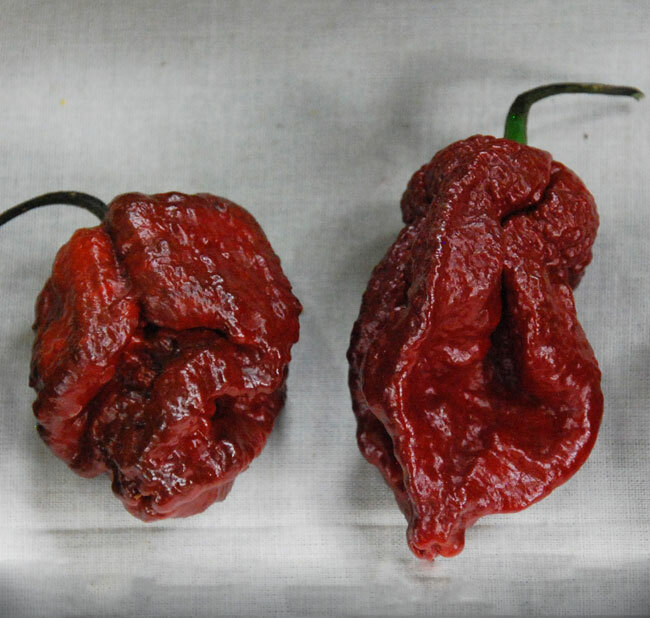 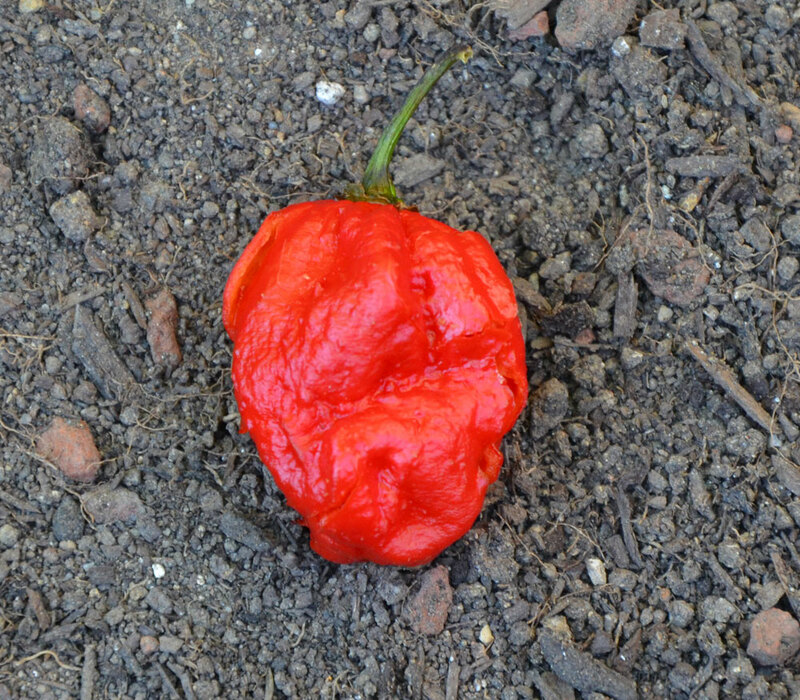 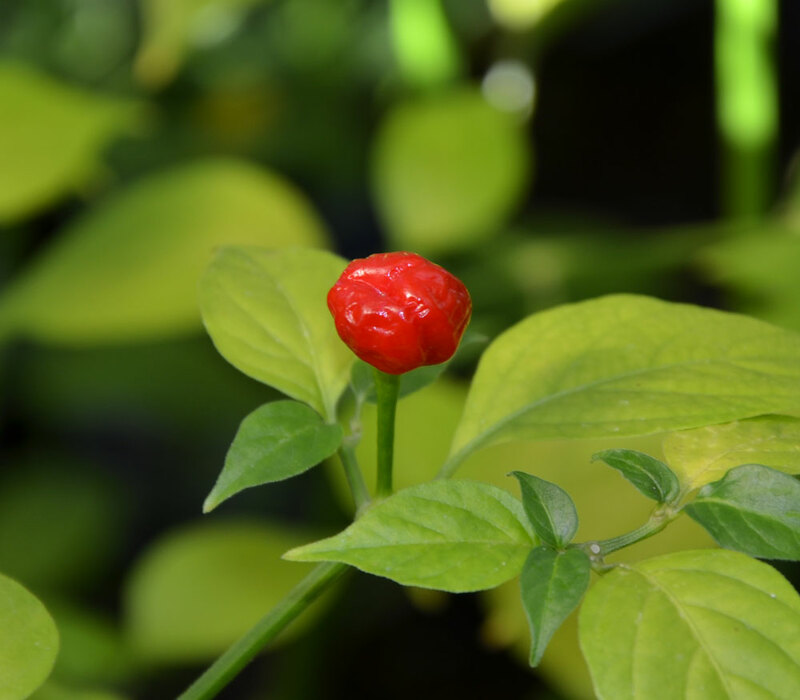 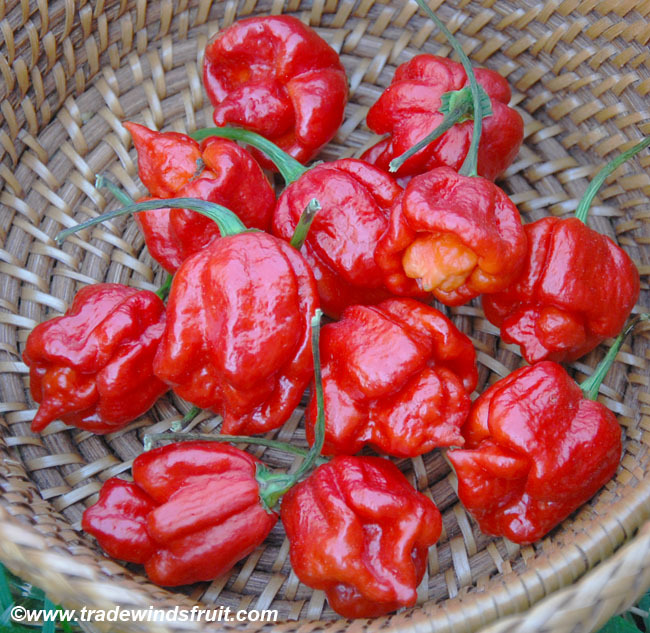 Long, slender pepper that is fairly hot to the taste. 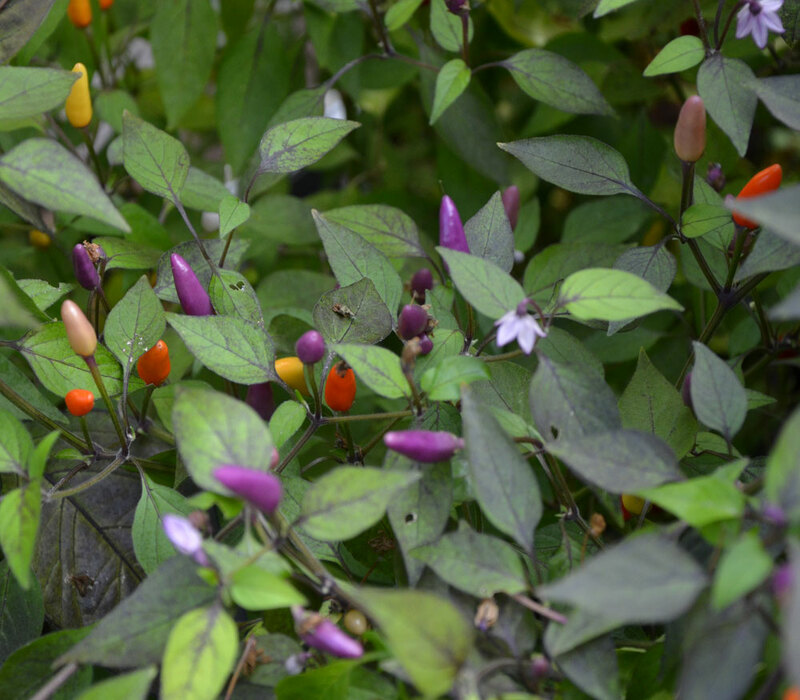 The bush can get fairly tall, up to 2-4 feet. 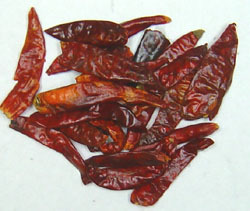 Seeds are not available for the de Arbol Pepper. 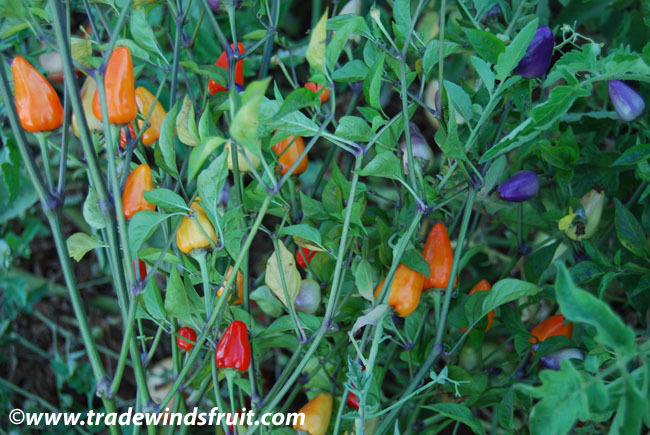 Please visit our seed store to view current selections. 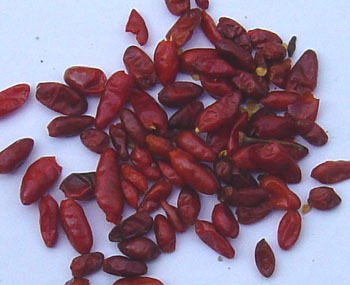 Seeds were last available in November 2017. 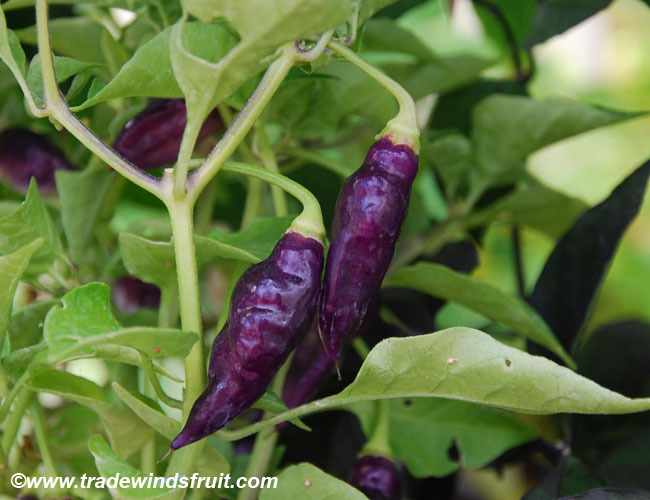 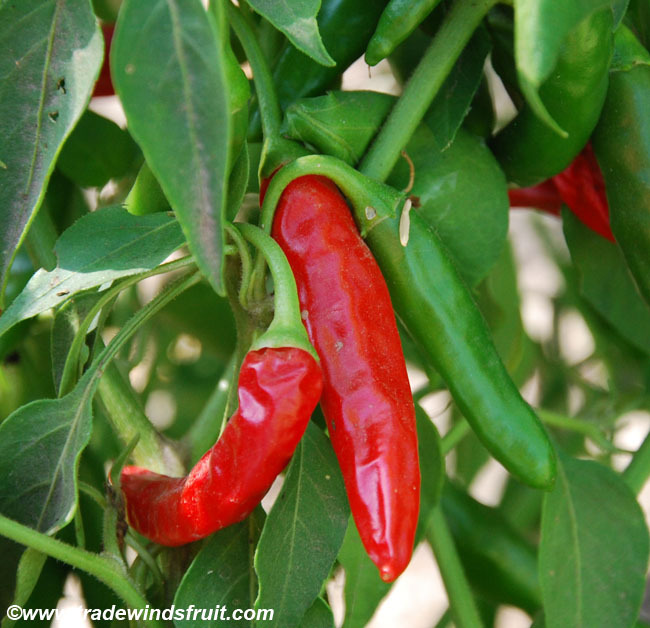 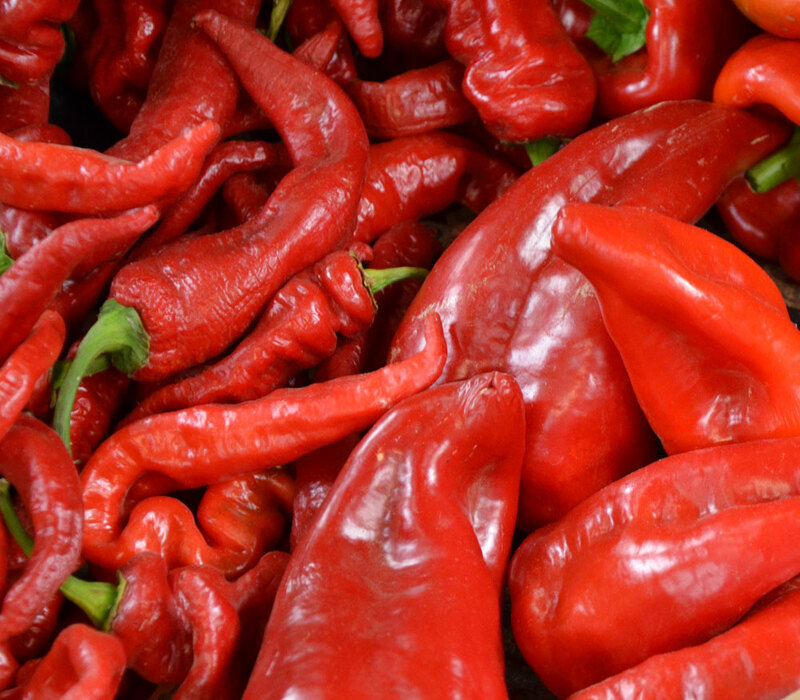 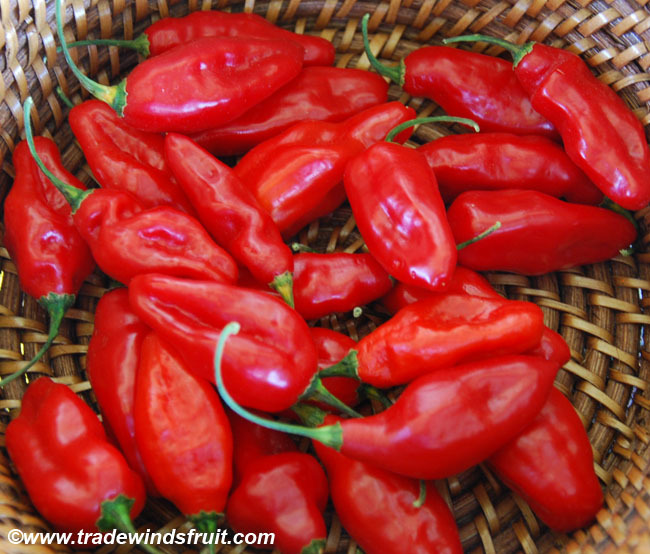 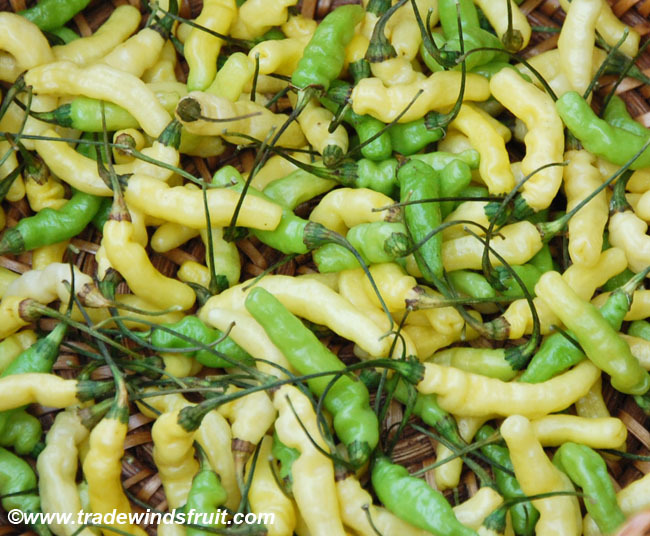 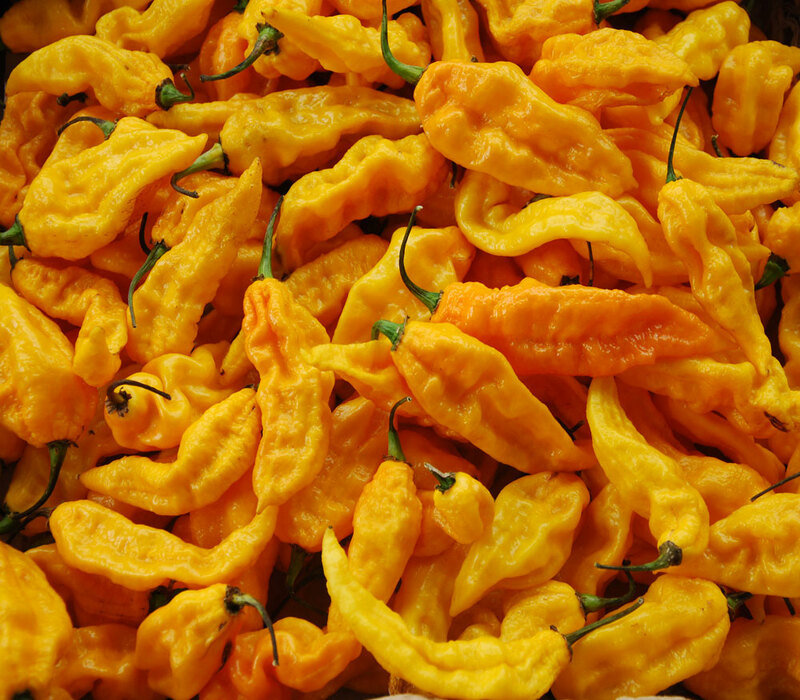 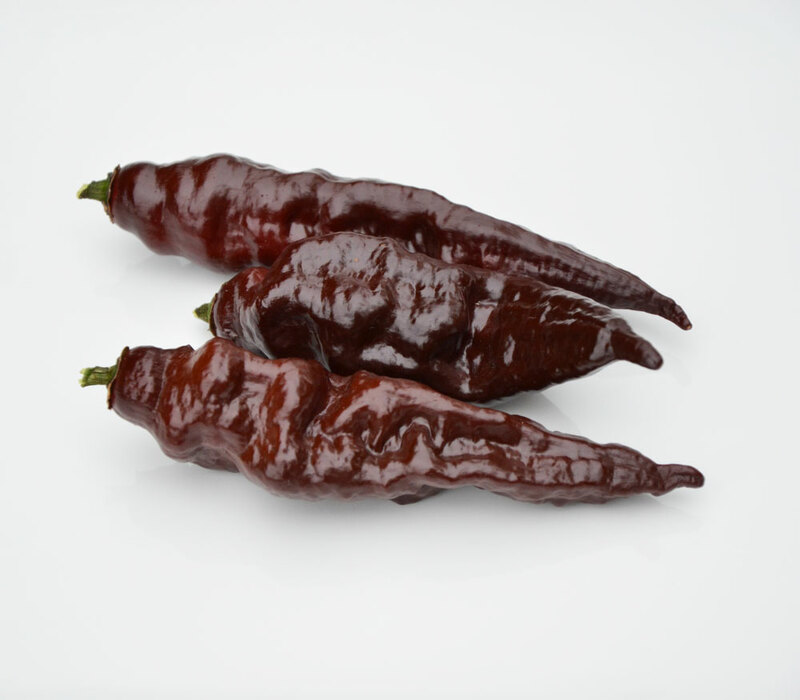 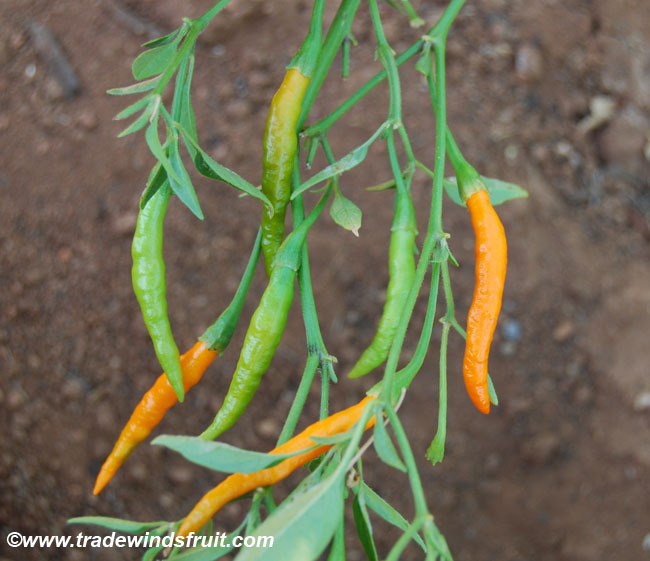 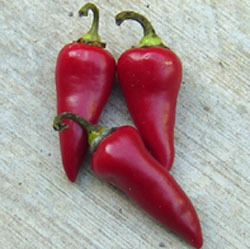 The de arbol chile originated in Mexico, and today, is popular in Western Mexico. 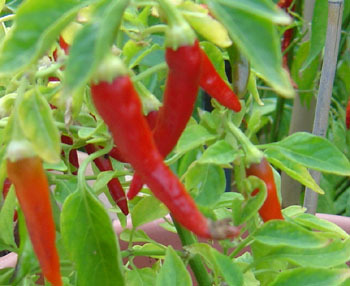 It is related to the cayenne pepper. 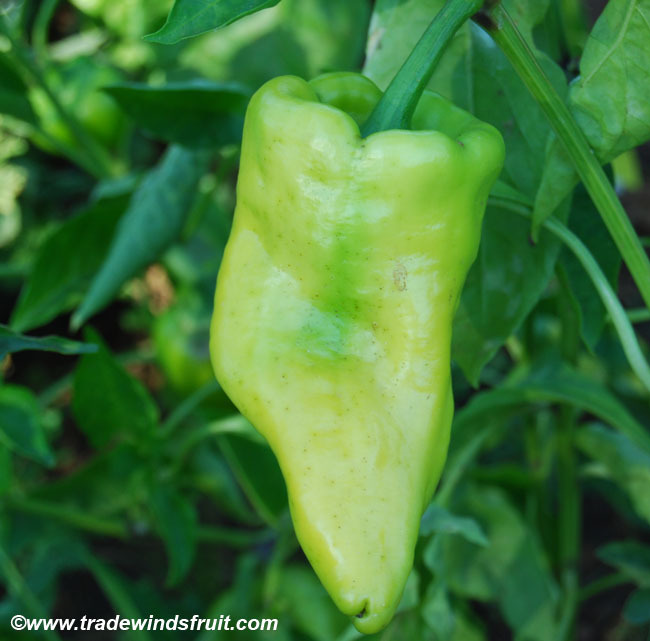 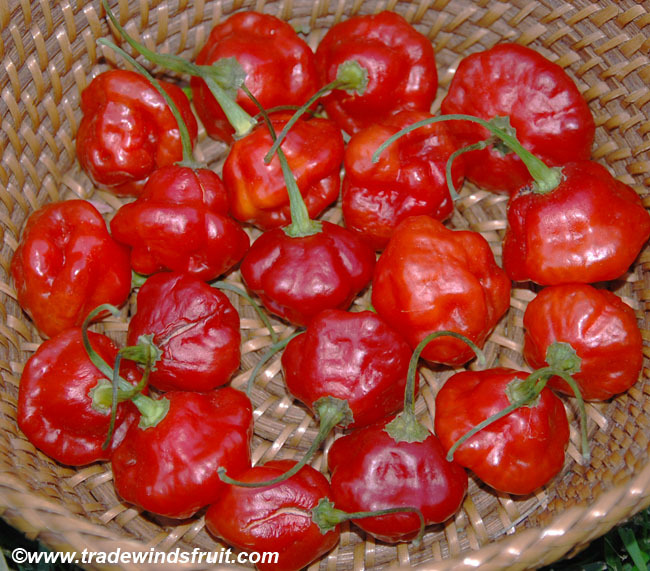 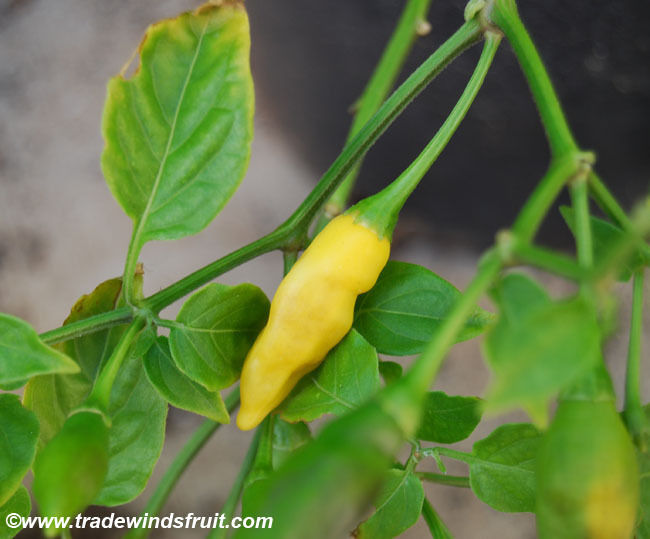 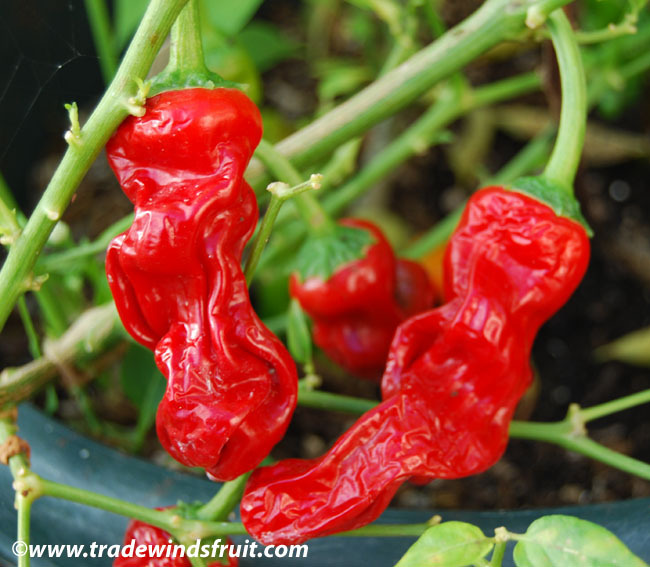 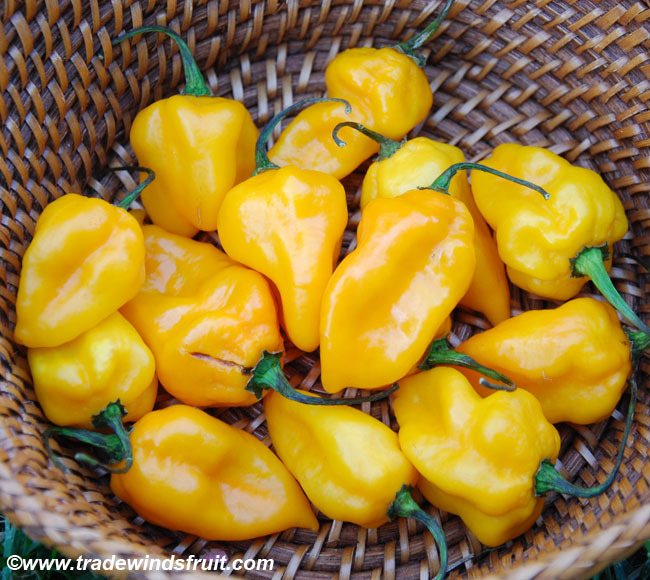 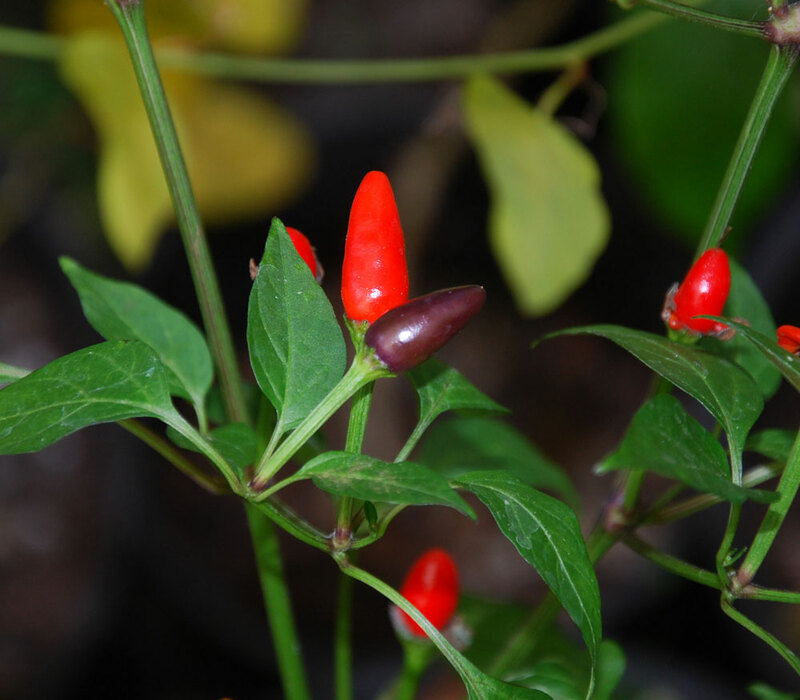 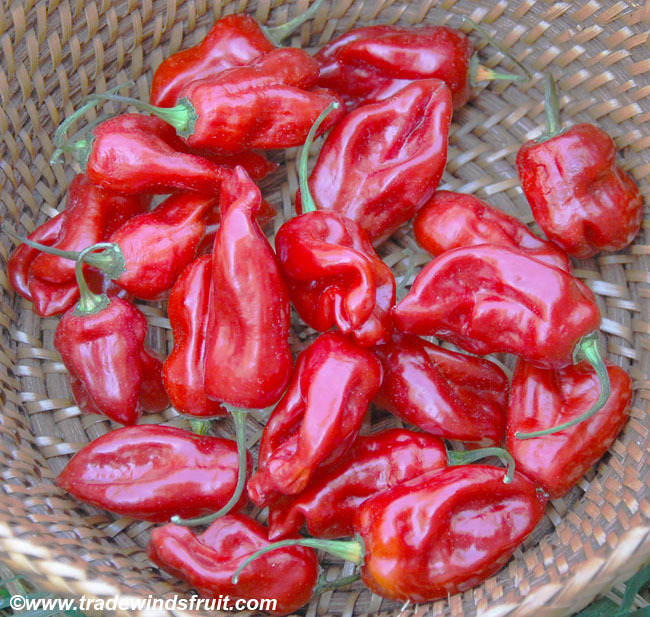 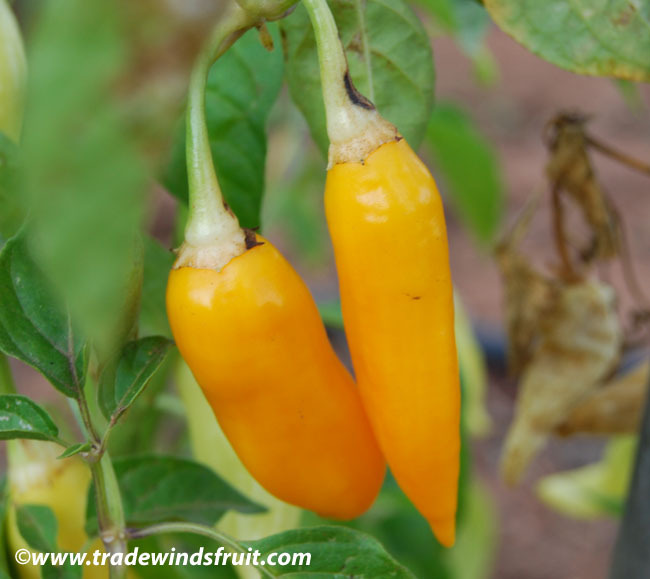 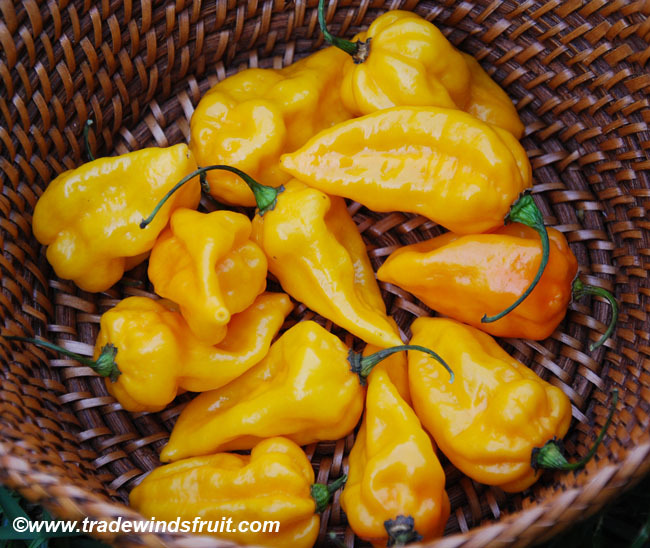 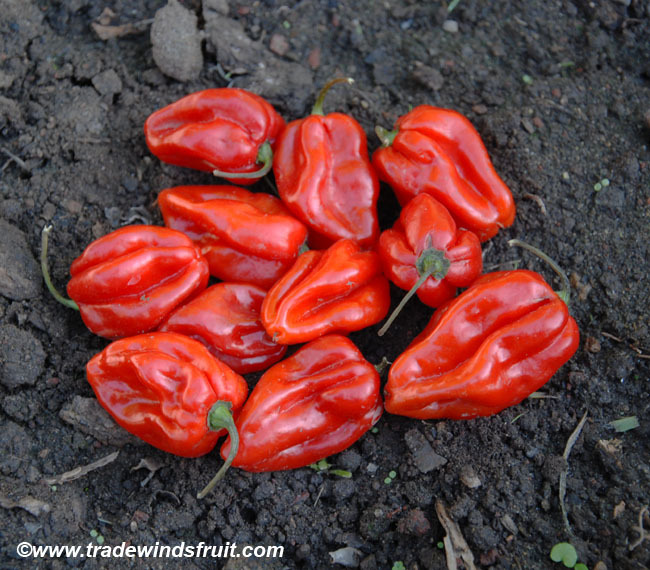 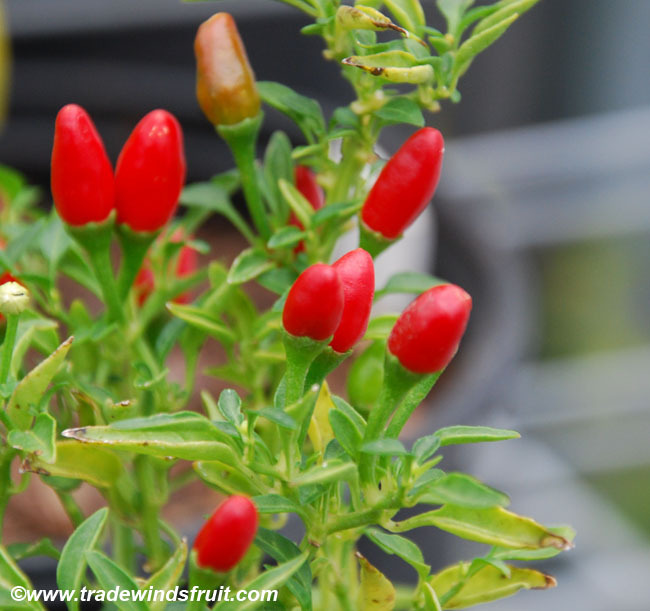 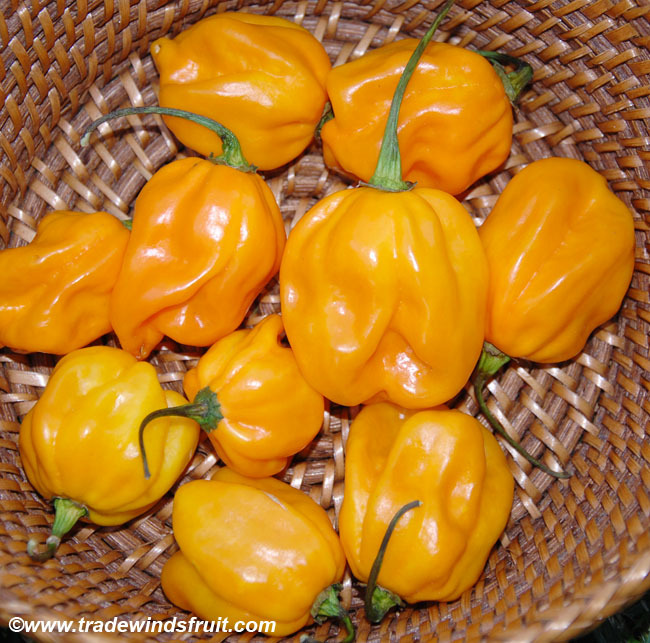 De Arbol pepper seeds tend to take longer than other Capsicum annuum varieties to germinate. 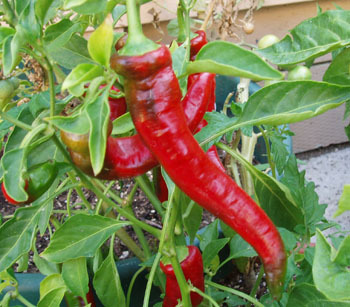 Start seeds in small containers from 8-10 weeks prior to the last frost date. 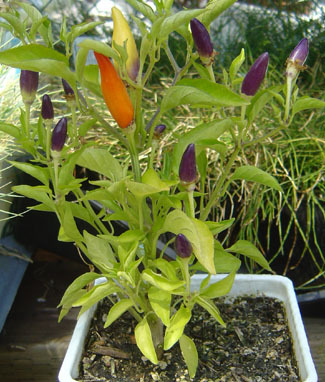 Plant seeds approximately 1/4-1/2" deep in moist, well drained potting soil. 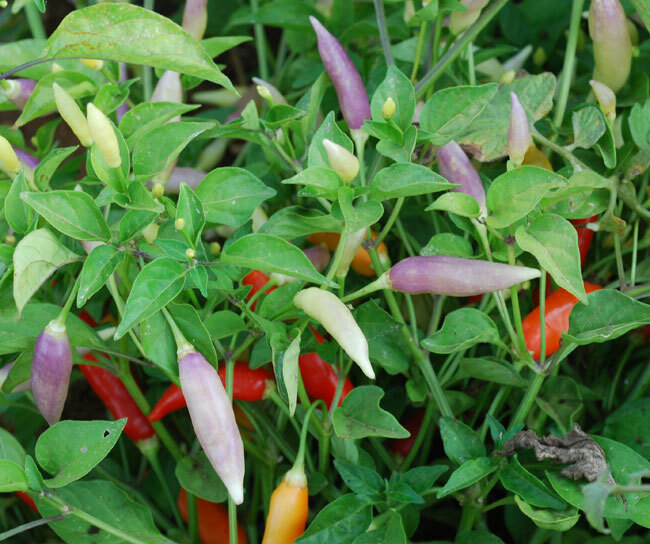 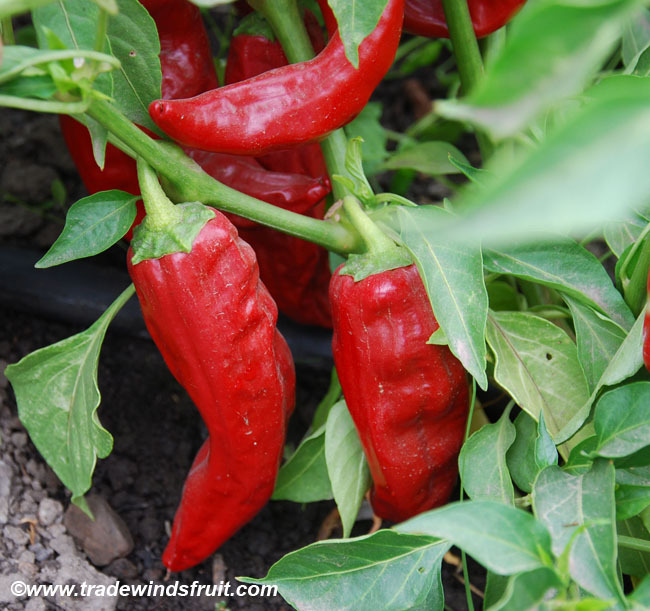 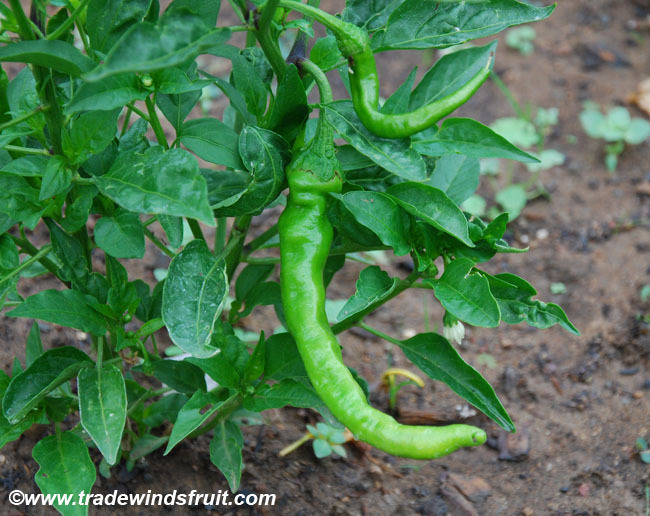 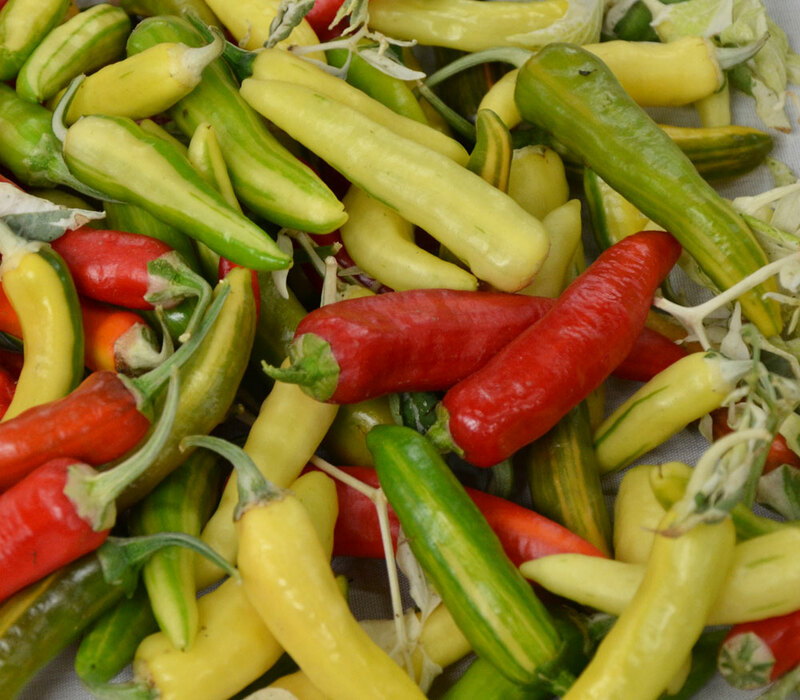 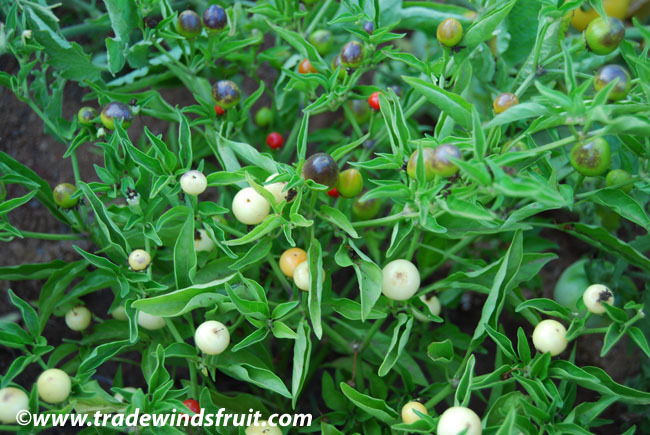 Most standard soil mixes are suitable for pepper seeds. 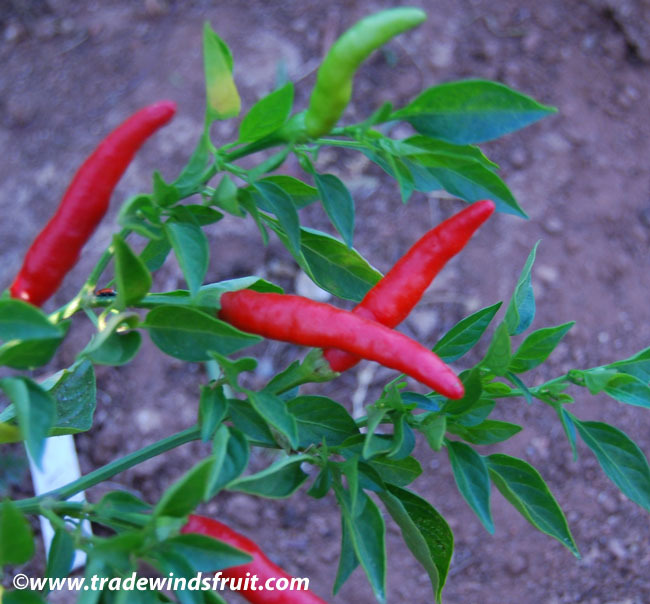 Soil temperature must be kept at 75-90F for proper germination. 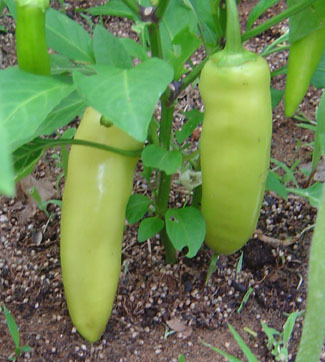 Cool soil, particularly at night can inhibit or significantly delay germination. 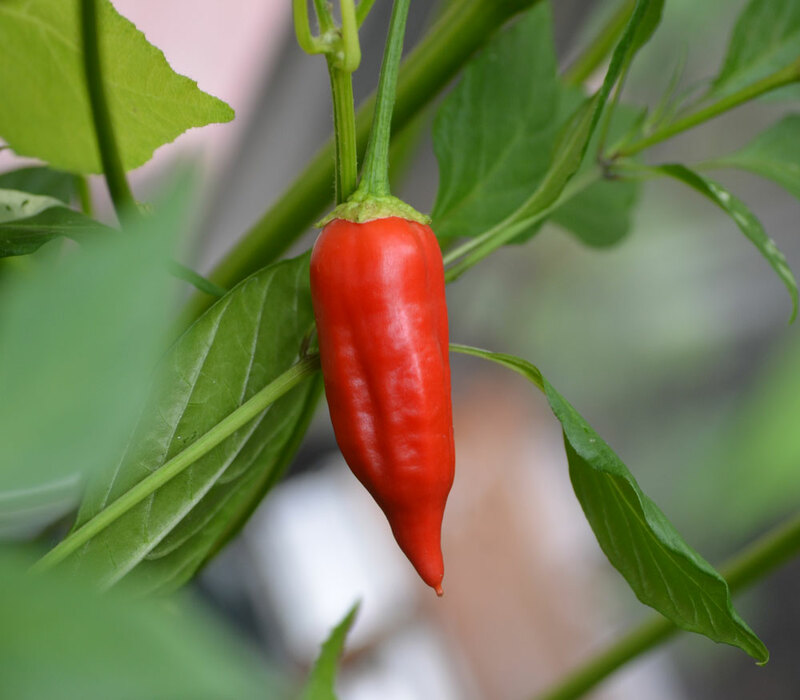 To keep soil temperature warm, start seeds indoors, in a greenhouse and/or use a seed starting heat mat. 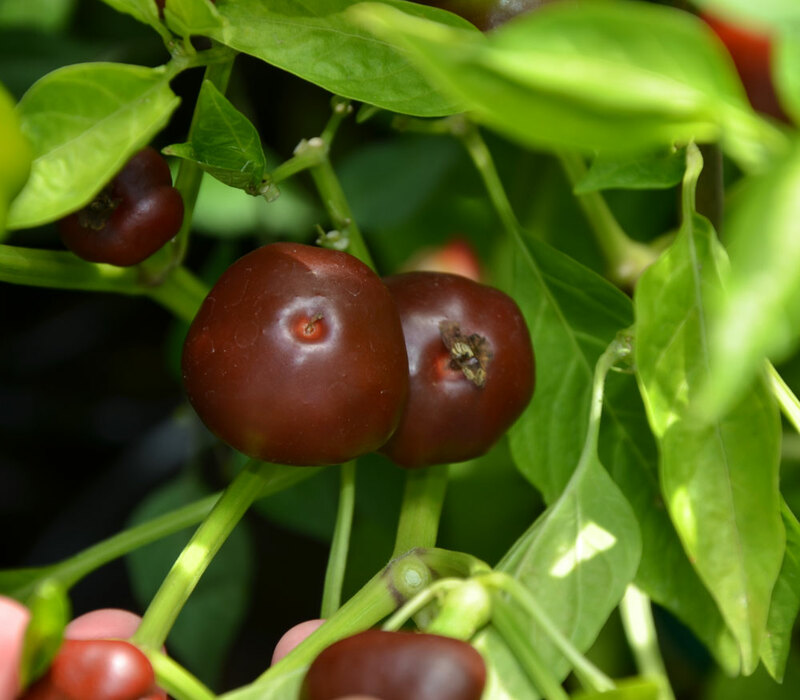 Keep soil moderately moist, though not overly, dripping wet. 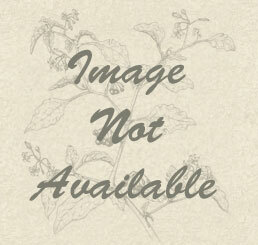 Water soil when the soil surface just begins to dry. 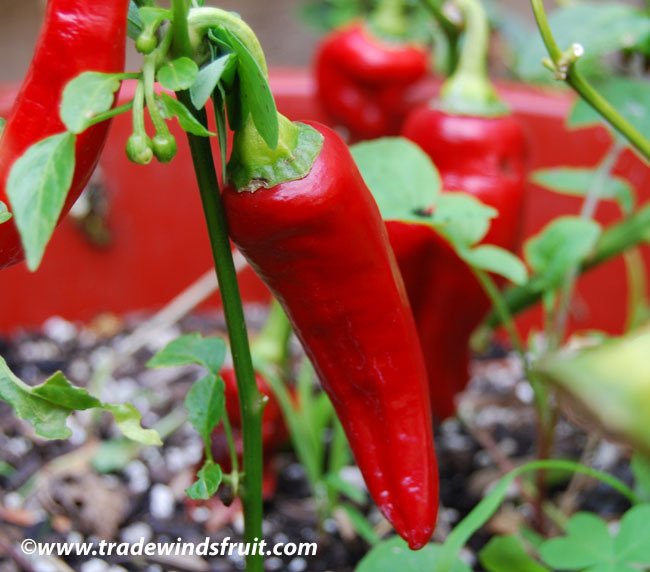 Allow proper air circulation for containers.